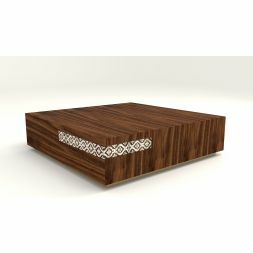 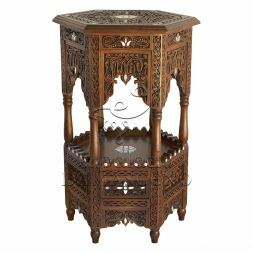 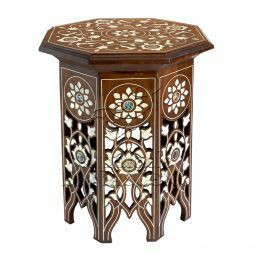 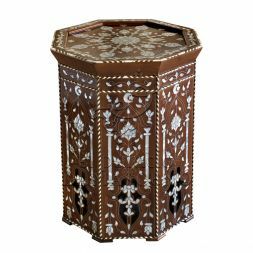 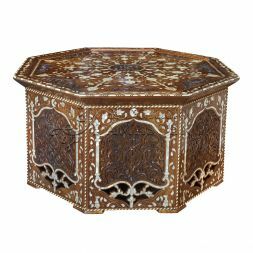 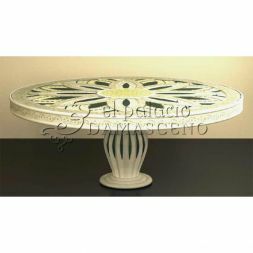 These traditionally designed Syrian tables are not only a beauty to behold, they are highly functional. 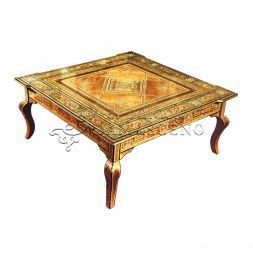 From large dining tables to small tables, you are sure to find a style that suits your needs. 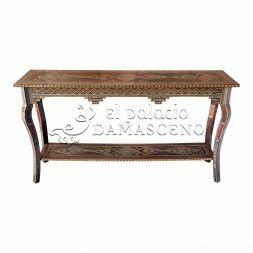 Each piece is lovingly hand crafted by highly skilled and passionate El Palacio Damasceno artists. 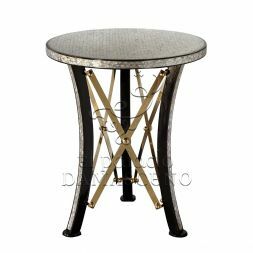 Whatever function you wish your table to perform, make it a table that does so beautifully. 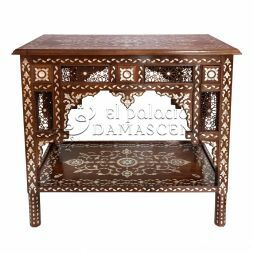 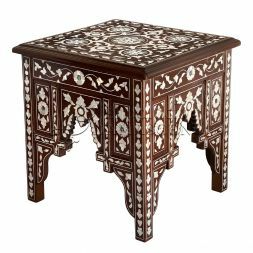 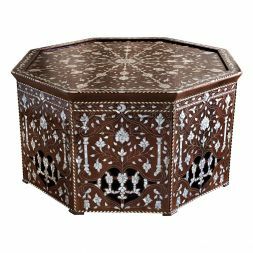 Syrian tables from El Palacio Damasceno are of a sturdy yet aesthetically gorgeous design and can be purchased by contacting El Palacio Damasceno on +34 9113 999 72.